The inspired illumination of any given space can amplify its aesthetic impact and take it from the pedestrian to the sublime. And, for years, this excellent reference has guided architects and designers in the achievement of lighting artistry. 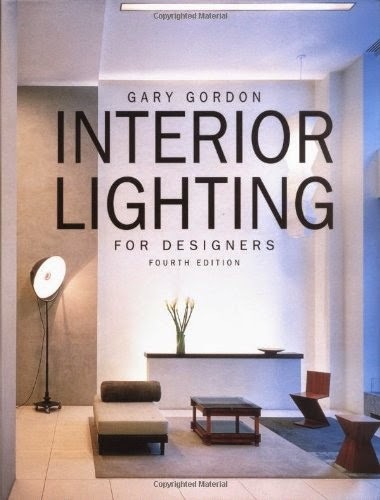 Enhanced with more than one hundred new illustrations, Interior Lighting for Designers, 4th Edition takes readers step-by-step through the lighting design process as it covers lighting terminology, perception, general design strategies, and much more. Revised to address recent advances in lighting technology and practice, this edition also covers new equipment as well as revised specifications for existing equipment. Color photos of various design applications beautifully illustrate project concepts. Little wonder that this work has been identified as one of the "key preparation references" for design professionals facing their Lighting Certified examination.